Kitchen and Residential Design: They bought it! 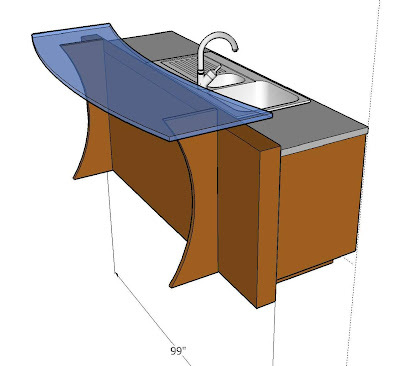 Last week, I wrote a shameless plug for Google's SketchUp here. 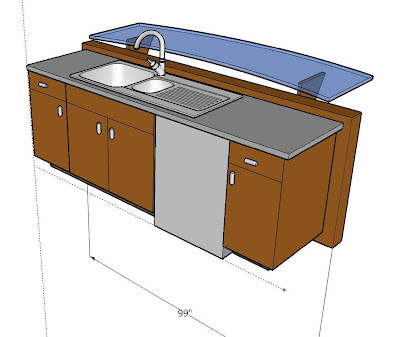 I drew the bar above using SketchUp because it was too complicated for my "professional" software to handle. Well, call this a success story because I sailed through my presentation and they bought it. Woo-hoo. All hail SketchUp! Oh, and the wall and bar supports are going to be made with Kirei board, which I plugged shamelessly a couple of weeks ago here. Life is good! 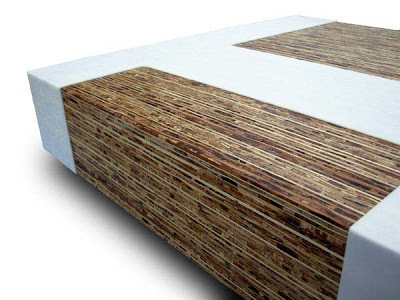 Kirei board is available through the sustainable building products supplier Indigo, in Gainesville.